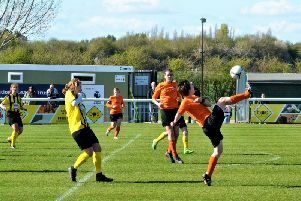 Rugby Town were left frustrated when they could only manage a 1-1 draw with 14th-placed Sleaford Town in Lincolnshire on Saturday. 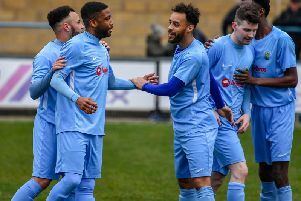 Simeon Tulloch had given Valley the lead after half an hour but the hosts levelled in the 73rd minute to share the points, despite the visitors creating plenty of chances in the second half. This Saturday Rugby Town are on their travels again, visiting 15th-placed Boston Town. Rugby are third in the UCL Premier Division on 71 points, 13 behind leaders Daventry, who have played one game more than their rivals. Deeping Rangers are second on 75.